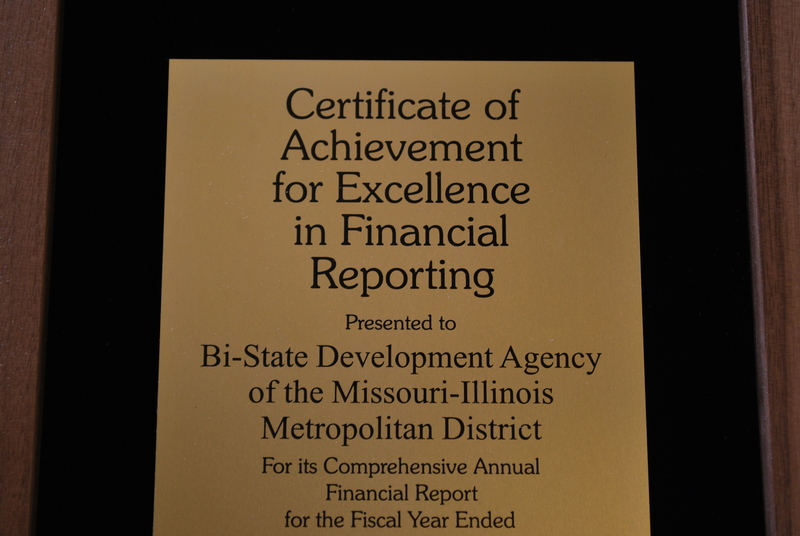 We’re proud to share with you that Metro’s Finance Division has received a prestigious award for the 16th consecutive year! It is the Certificate of Achievement for Excellence in Financial Reporting (CAFR) award from the Government Finance Officers Association of the United States and Canada (GFOA). The CAFR award recognizes state and local governments that go beyond the minimum requirements of generally accepted accounting practices to prepare comprehensive annual financial reports that demonstrate the spirit of transparency and full disclosure. This is the highest award an entity can earn in governmental accounting and financial reporting. 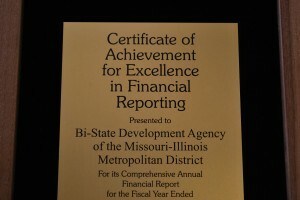 To qualify for the award, Metro had to meet both GFOA standards and requirements, and generally accepted auditing standards set by the U.S. Government Accountability Office. To achieve the CAFR award, submitted reports were reviewed by selected members of GFOA professional staff and a GFOA Special Review Committee. This group includes people with expertise in public-sector financial reporting such as financial statement preparers, independent auditors, academics, and other finance professionals.